St. Mary of the Lakes School in Medford is holding an Open House and Curriculum Fair for grades PreK-4th on Sunday May 17 from 11 a.m.-1:30 p.m. Face painting, refreshments and play for the kids and an opportunity for parents to observe the curriculum and facilities will be available. If you cannot make that date, please call (609) 654–2546 for a tour and information. St. Mary of the Lakes School 196 Rte 70, Medford, NJ. 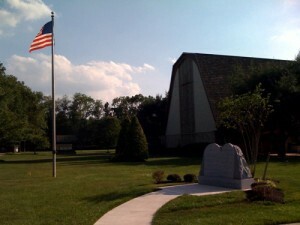 www.smlschool.org.